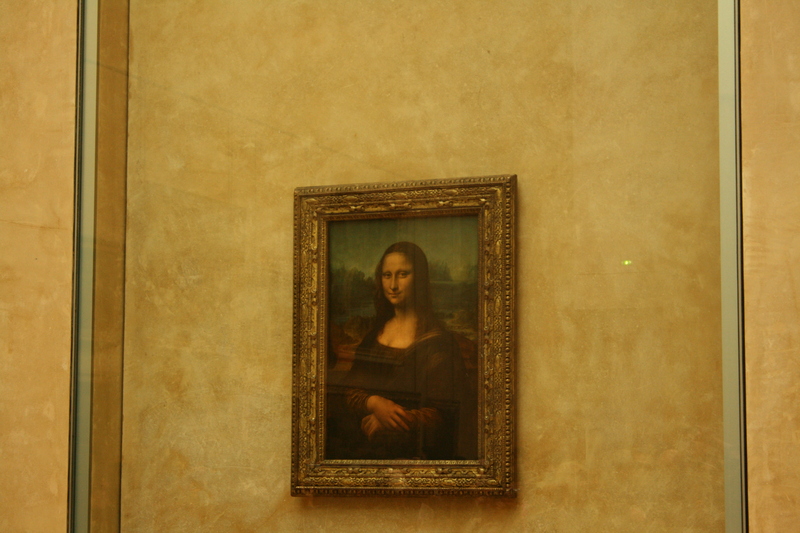 I won’t lie: I was a bit disappointed in Leonardo da Vinci’s Mona Lisa when I saw it for the first time three years ago at The Louvre in Paris. I was most excited to see the painting as it’s talked about the world over and da Vinci is one of my favorite artists. The piece was quite small, but nevertheless, it was still a blessing to see it and be in Paris! One rendition of the painting that I’ve recently fell in love with is Yvaral’s Mona Lisa Synthetisse, made in 1985. 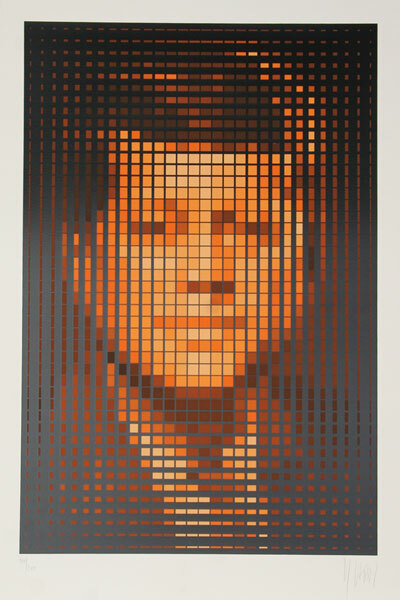 Jean Pierre Vasarely (known as Yvaral) was born in Paris in 1934. 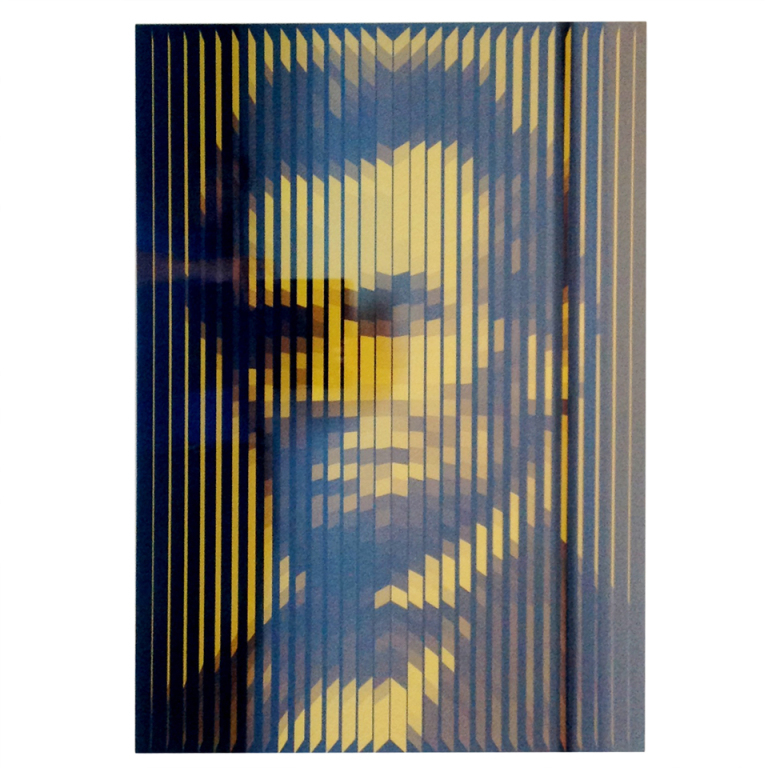 His work primarily focused on optical acceleration production: effects that hinted at movement, projection and recession in his art. He died in Paris in 2002, leaving behind a grand collection of his digitized paintings. 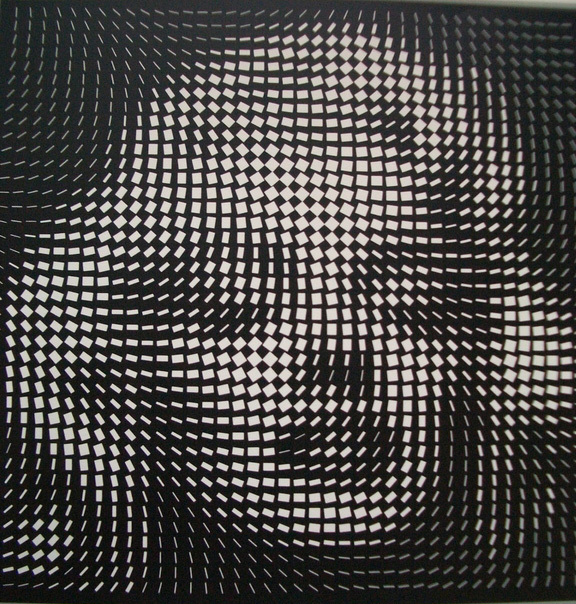 I think the Mona Lisa Synthetisse, is quite spectacular, but I’m also impressed with his pieces capturing the portraits of Marilyn Monroe, JFK, and Abraham Lincoln. 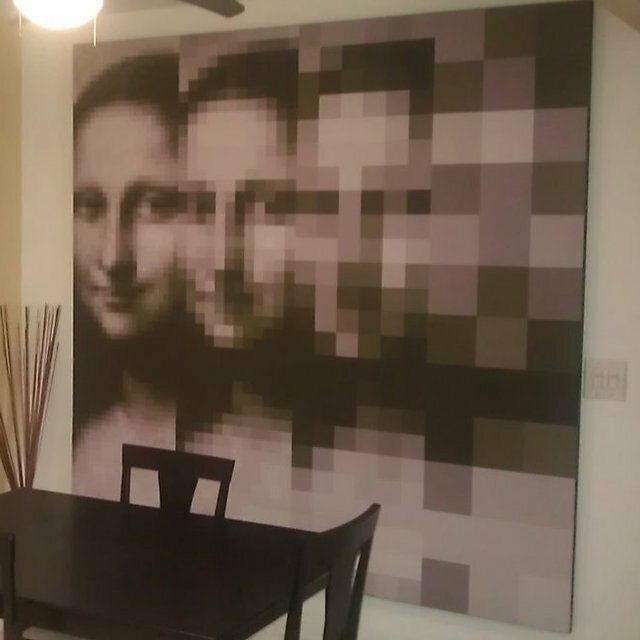 Yvaral’s Mona Lisa Synthetisse retails for a whopping $45K. Visit www.thefancy.com to purchase.